I have cooked this vegetable recipe many times, but I’ve made a little twist for this one. I used coconut milk powder in the absence of the real coconut. The taste is good, but nothing beats the aroma and taste of freshly grated coconut. Here’s my simple vegetable in coconut milk recipe. I put all the ingredients in a pan and pour the dissolved coconut milk powder. I let it simmer until the vegetables are tender. It’s easy to follow, right? 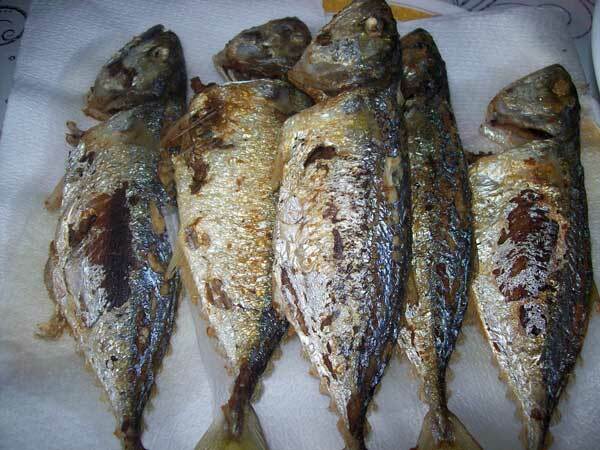 I paired the vegetable with fried fish called Hasa-Hasa or short-bodied mackerel. This is a simple and nutritious dish that is easy to prepare for your family. 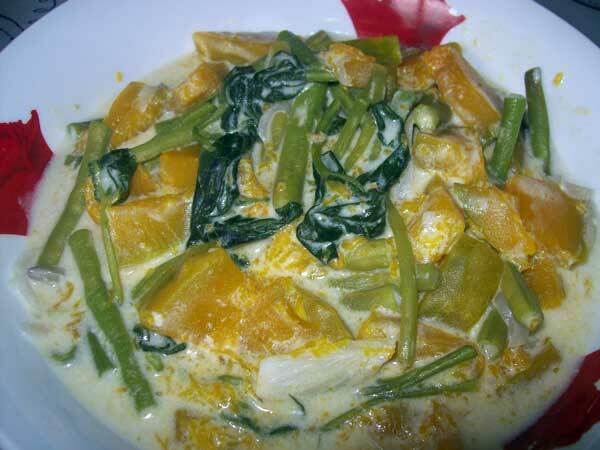 This entry was posted in Healthy food and tagged coconut milk, coconut milk powder, ginataang gulay, hasa-hasa, short-bodied mackerel, vegetable with coconut milk on May 2, 2011 by Yami. Wow, i’m starving for this ginataan looks really delicious, yum yum! Pahinge rice heheh. anong brand ng coconut milk powder ang ginamit mo?